Following a 2014 community meeting between City Officials and residents discussing Lowell Street safety concerns, a simple signature from the Traffic Commission last week delivered on a promise made (at that meeting) for the urban connector between Somerville Avenue and Medford Street. As part of an overall plan, the City petitioned MassDOT to lower the speed limit to 25mph matching that of the bridge. On Thursday night, agenda item number 5 asked the Traffic Commission to place its signature on the speed limit change which was approved. Signage will be installed by April 1st with the speed limit change enforceable by April 15th. 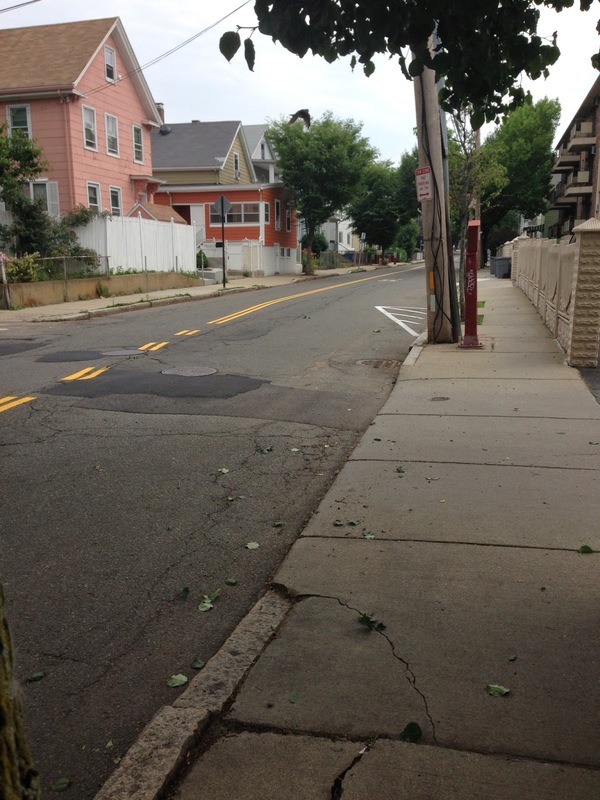 Speed reductions were also applied to Porter and Munroe Street. Lowell Street has been the topic of much discussion for several years, heating up in 2013 after two accidents on/near the bridge and in anticipation for the opening of the Community Path Extension. The original timeline had the Path already open by now, but weather has delayed the project. In order to receive the reduction approval, Police surveyed the street using radar guns to record 100 readings of cars during non-peak hours. Somerville had no say in where the readings would take place, however, according to Traffic Engineer Terry Smith, the City did recommend four key locations to MassDOT. This approval is the final step needed to get two crosswalks installed on either side of the Lowell Street-something residents wanted to see happen sooner rather than later. 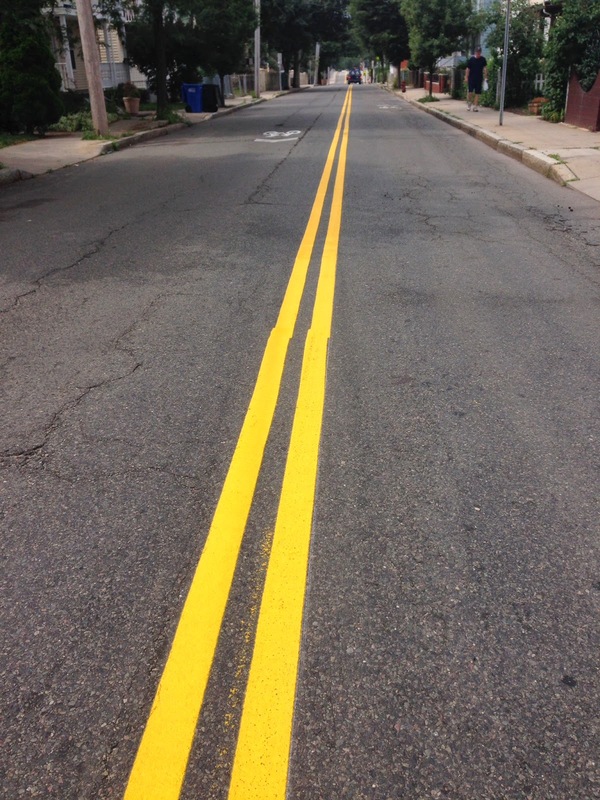 No timeline has been set as to when the City will stripe the crosswalks. Courtney: Would you mind posting about an event this Saturday night at Cusine en Locale to benefit The Healey School. Info below. Should be fun. DJ, donated food, cash bar. Come to the Wig & Stache Bash on March 28, 6-10pm! Support off-site learning at Healey. Tickets are also available at the door on the night of the event. About the Lowell Street sign that records the speed of vehicles; and using that compiled data to determine how fast vehicles are moving. That data to determine how bad, or not so bad, the problem is in approaching that bridge to put in place safety measures dealing with passing vehicles and pedistrian safety measures. In my opinion, the data and numbers regarding the speed of vehicles, particularly vehicles traveling northward to the bridge is skewed downward. I have noticed when a vehicle driver comes off Lowell Street from going north on Lowell to enter Princeton or Alpine.... or leave Princeton and/or Alpine Street to enter Lowell, their speed is recorded on the signage. 100% of the time these vehicles making those turns, by necessity, are turning and moving at a very low rate of speed; with those slow rates being recorded on the signage and thus going into the final equation as to how bad, or not so bad, the speeding problem is; the averages being skewed downward, thus going into "watering" down the speeding problems from vehicles not making turns onto or off of the side streets. .......allow me to add, the same situation of recording low speeds by vehicles making turns in and out of the VNA parking lot; and also, I think, Woodbine Sreet. Then we have all the vehicles, trucks, workers cars, etc. coming and going at slow rates of speeds from and to the new building condo site where Walnut Hill Body Shop use to be. All contributing to the final analysis of speeding problems on Lowell, being mitigated downward. If one travels, works, or lives in and around Lowell Street everyday; know that there is a speeding problem coming to and from that bridge, in both directions.